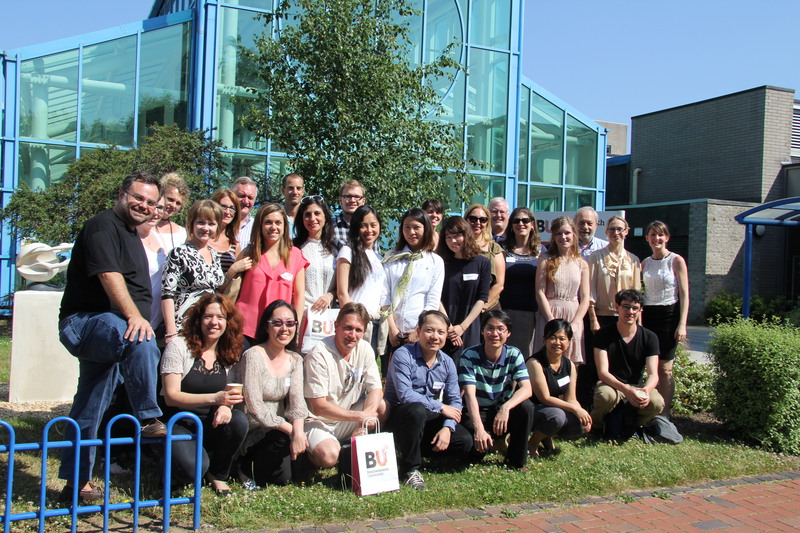 From 8-9th July 2013, I had the pleasure, together with my colleagues Alessandro Inversini and Nicolas Gregori, to organise the first edition of the IFITT Doctoral Summer School: Vision of eTourism, hosted by Professor Dimitrios Buhalis at the Bournemouth University eTourismLab. participants from more than 10 countris all over the world. The event was aimed at providing young researchers at early stages with the opportunity to discuss their research topics and receive useful advice from experienced researchers. Baggio, Janet Dickinson and Hania Janta. shared useful insights and suggestions about publishing research papers. 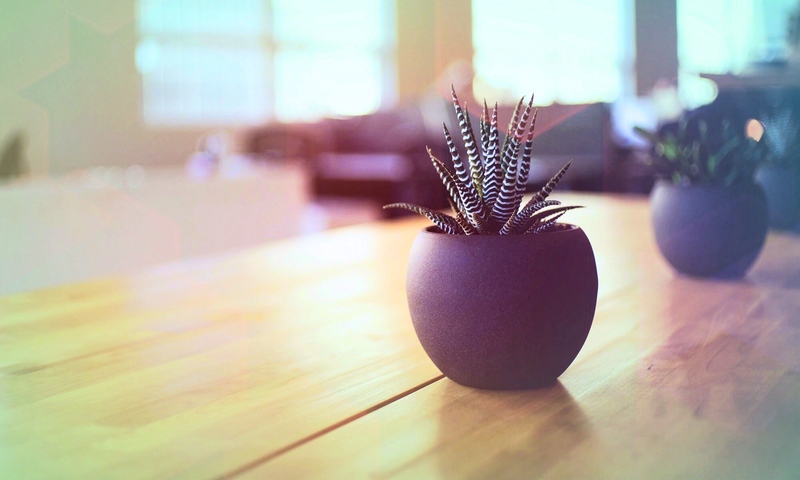 receive useful advice for improvement. students and speakers are uploaded at: http://ifitt.org/home/view/summer_school. (https://www.facebook.com/ifittorg) and on Flickr (http://www.flickr.com/photos/ifitt/).